With so much information readily available online, clients sometimes ask, "Why should we hire a real estate agent?" They wonder (and rightfully so) if they couldn't buy or sell a home through the Internet or regular marketing and advertising channels without representation, without a real estate agent. Some do fine on their ​own, but many don't. 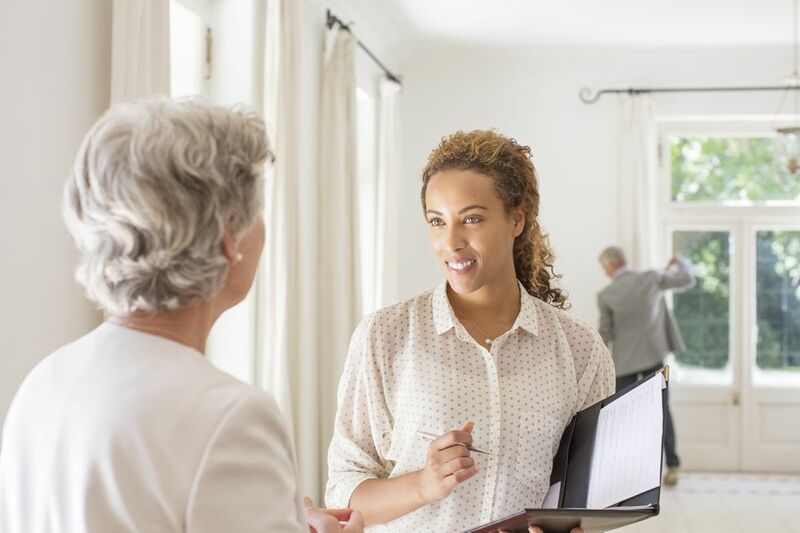 Here are 10 reasons why you might want to consider hiring a professional real estate agent. You don't need to know everything about buying and selling real estate if you hire a real estate professional who does. Henry Ford once said that when you hire people who are smarter than you are, it proves you are smarter than they are. The trick is to find the right person. For the most part, they all cost roughly the same, so why not hire a person with more education and experience than you? We're all looking for more precious time in our lives, and hiring pros gives us that time. Agents take the spam out of your property showings and visits. If you're a buyer of new homes, your agent will whip out her sword and keep the builder's agents at bay, preventing them from biting or nipping at your heels. If you're a seller, your agent will filter all those phone calls that lead to nowhere from lookie-loos and try to induce serious buyers to write an offer immediately. One-page deposit receipts were prevalent in the early 1970s. Today's purchase agreements run ten pages or more. That does not include the federal- and state-mandated disclosures nor disclosures dictated by local custom. Most real estate files average thicknesses from one to three inches of paper. One tiny mistake or omission could land you in court or cost you thousands. In some states, lawyers handle the disclosures—thank goodness!